Starting a solo travel adventure in Budapest soon? Here’s some tips to make the most of it! Budapest is one of the most beautiful cities in Europe and the capital of Hungary. This metropolitan is well-known as one of the largest and most densely populated cities in European Union. Art, technology, education, and entertainment are the center of this European paradise for solo traveling. Affordable, almost 100% safe, and easy to get around, you’ll have enough reasons to travel to this marvelous city at least once in your lifetime! If your first adventure is already in the plan, then here are some tips to make the most of it! You better learn to pronounce Budapest for the sake of developing a good conversation with anyone there. Remember, it’s Boo-da-pesht, not Boo-da-pest, get used to pronouncing it that way and you will be fine with everyone. It’s also worth learning some basic words and phrases before heading over. Don’t get intimidated to learn new languages! You can’t travel to Budapest without taking a bath at the Széchenyi Thermal Bath. 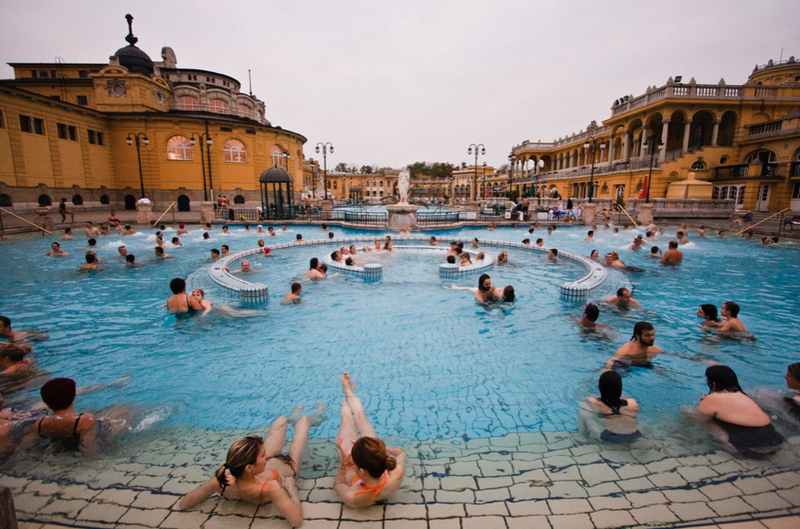 This neo-baroque architecture thermal bath is the largest and busiest in all the capital. Budapest also has segregated Turkish baths for the more adventurous. Due to historical facts, Hungary vowed never to toast with a beer glass for 150 years in 1848, and even after that, this tradition is still on and the citizens may not want to clink their beers with you. Pay attention. You can clink any other drink you like, but just make sure to lock eyes with your fellow clinker after toasting! Don’t think that Hungary currency is the Euro. The forint is the official currency of this country and one dollar is the equivalent to 254.604 HUF. While you can try your luck at the tourist traps, you’ll probably receive your exchange in the national currency. Public transport is good and adorable in Budapest, and it is also affordable. The vintage state of many of its trains and trams makes them another thing to see as we travel. 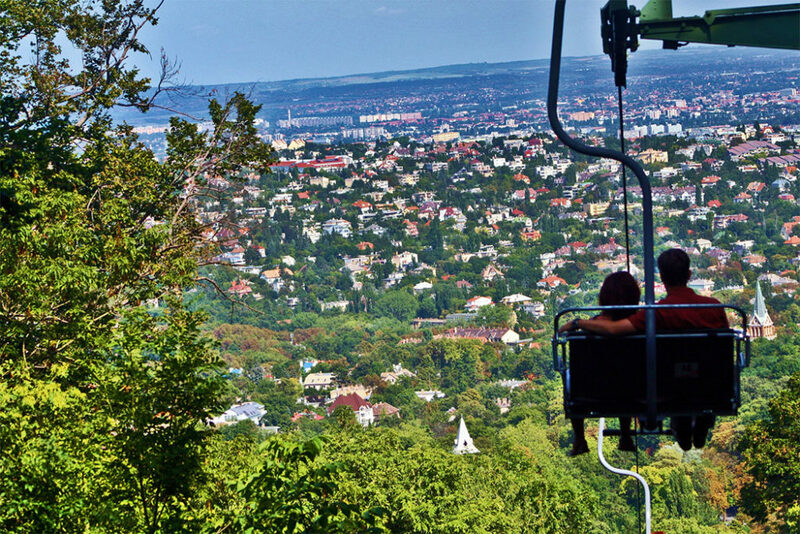 Transport has his main protagonists on the chairlift of the Buda Hills and the M1 line of the subway. Do you have any more tips to add to the list? Comment below! Hello! 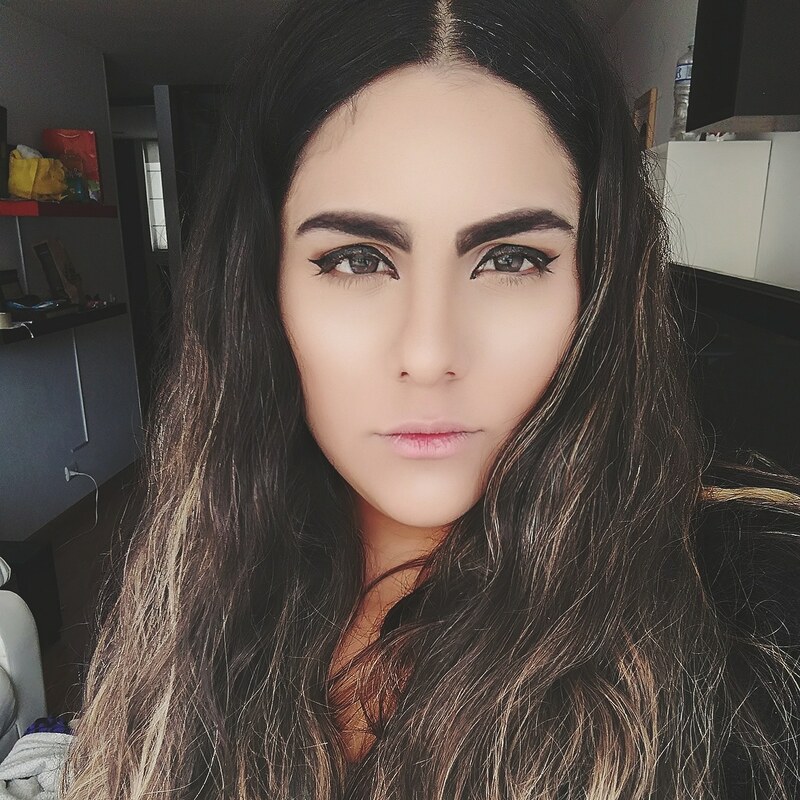 My name is Fabiana and I’m Jozu’s Head of Content. I love writing & reading, films and acting!